The Snowsled team have all spent significant time in Polar, Mountain and back country environments. We pride ourselves on being practical, innovative people, with wide experience of using our products and creating close links with our customers in exploration, research and recreation. We have a vested interest in supporting others in these beautiful yet hazardous areas, in which the requirement for reliable, well designed and efficient equipment is so important. John established Snowsled Canada in 2012 to market Snowsled products in Canada and the USA. He spent two winters down South with The British Antarctic Survey, the first at Halley and the second when an aircraft was unable to collect him and his colleagues at the Argentinean Belgrano station. He joined the British Army before eventually being posted to Canada as an exchange officer. John left the British Army and joined the Canadian Army in 2007, retiring in 2012. In addition to his Antarctic experience John has wide mountaineering, back country and Arctic experience. He has climbed in many parts of the world, led expeditions in Svalbard and Greenland and guided on cruise ships in the Arctic. He was awarded the Polar Medal in 1998. Roger is one of the founders of Snowsled in 1988. 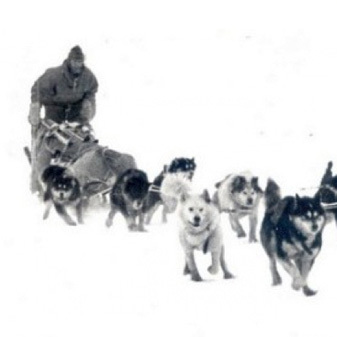 His background includes two years in Antarctica at Halley Bay, working for the British Antarctic Survey as a meteorologist and base manager (and some dog sledging too! ); a summer expedition with British Schools Exploring Society (now British Exploring Society) in Iceland; further expeditions in Svalbard, one a summer college man-haul journey in North West Spitsbergen, and another of several months duration in and around Polheim in Northern Spitsbergen over autumn and into the winter. 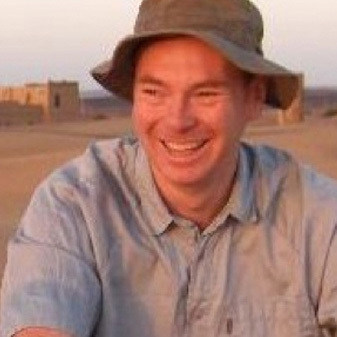 Roger has been a Fellow of the Royal Geographical Society since 1975. 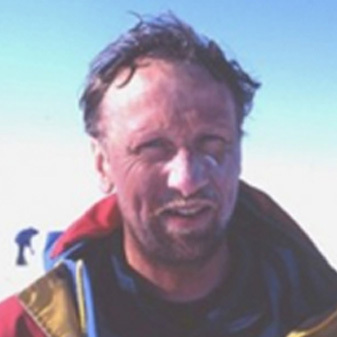 Dave started working with Snowsled from the early 1990’s for six years, the experience of which set him on a course for joining the British Antarctic Survey. Over the following five year period Dave spent time in Antarctica in bases at Rothera, Halley Bay, and Signy Island, in various capacities from General Assistant to Base Manager. Now settled in South Wales, Dave regularly spends a couple of days each week back with us to help in production and to continue developing products and techniques.